Our partners come in all shapes, sizes, and ages, but the ultimate outcome of their action is the same – they all help make the world a better place. Find out how a group of dedicated teenagers from Alberta, Canada, delivered on a promise (and a goal) to make the world a little bit better. One of the most important lesson we’ve learned from our growing partnership with the students at the Archbishop MacDonald Catholic High School, is that no one is ever too young to make a positive difference. 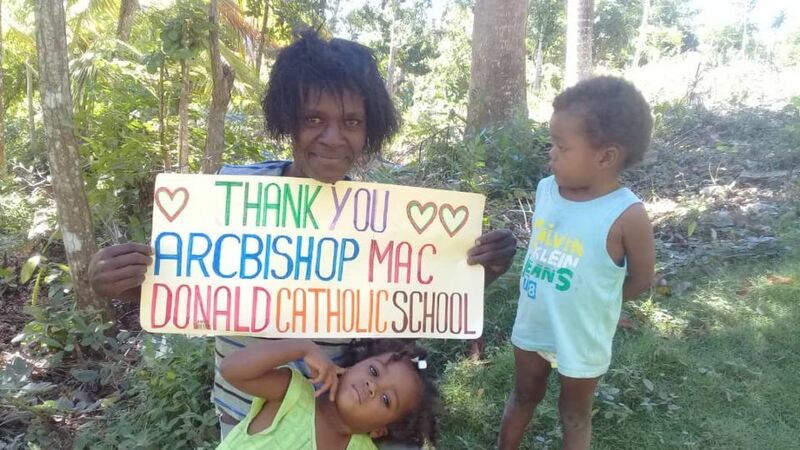 A few years ago, we received a beautiful email from a member of staff at this school in Alberta, Canada informing us that they had selected CMMB as one of the charities they wanted to support with the money they had raised as a school. 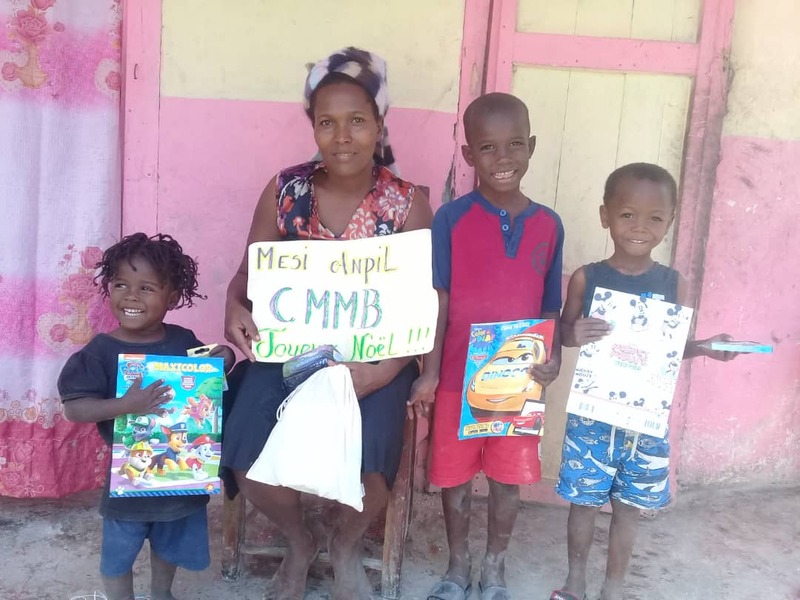 At the time, they sent a very generous gift that was used to support our programs to improve access to quality healthcare, safe water, improved sanitation, and essential medicines for the most vulnerable. After this initial gift, we decided to strengthen ties – hoping to offer students a more tangible experience that would help build connections between the students and the service. 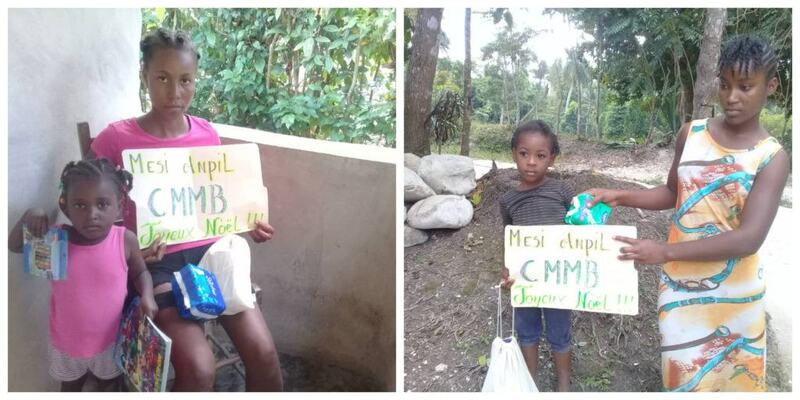 Many schools require students to complete some form of community service, and here at CMMB we are always looking for people to support our work with vulnerable women, children, and communities worldwide. It seemed a match made in heaven. interacting with some of our beneficiaries in the field. At the start of the 2018-19 school year, the team reached out again. They were eager to do something even more hands on, something more impactful. They approached us with an idea. They were inspired by Operation Christmas, and wanted to do something like it for one of the communities we serve. 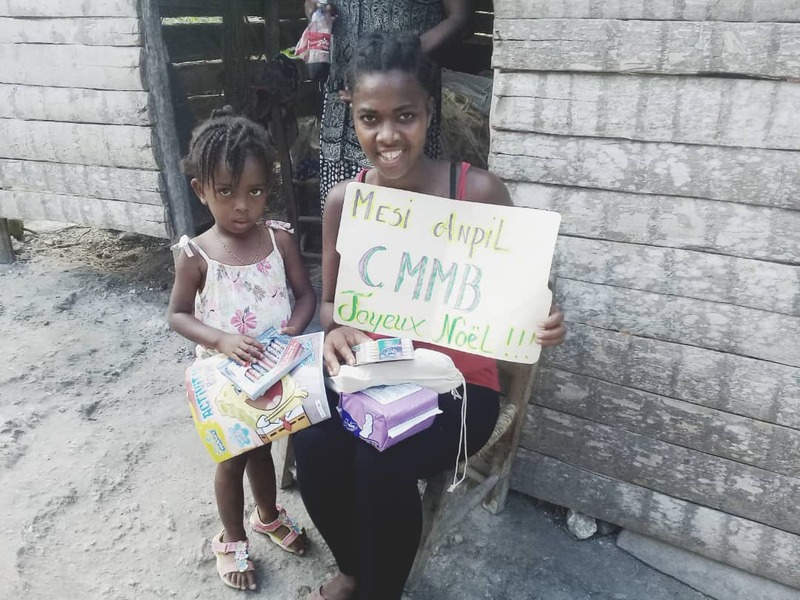 After a fruitful discussion with our medical donation team, we settled on an idea: to send family hygiene kits to families in Côtes-de-Fer, Haiti. Once the idea was formulated, the students sent out a call to their community and the response was quick and generous! Each kit was assembled and eventually packaged, shipped, and delivered to families in Côtes-de-Fer, just in time for Christmas! 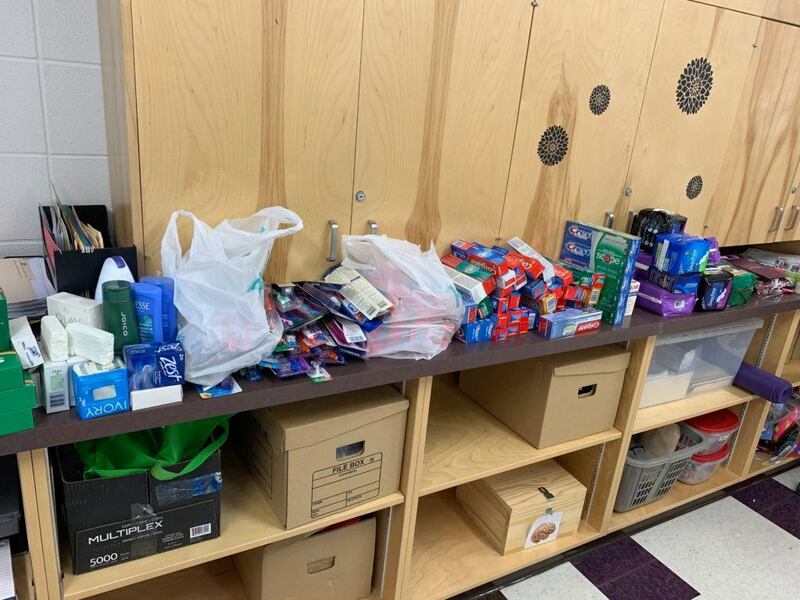 All the items collected for the hygiene kits. Look at all that toothpaste! In response to the generosity and kindness, the mothers and families who received the hygiene kits sent the following words of thanks! 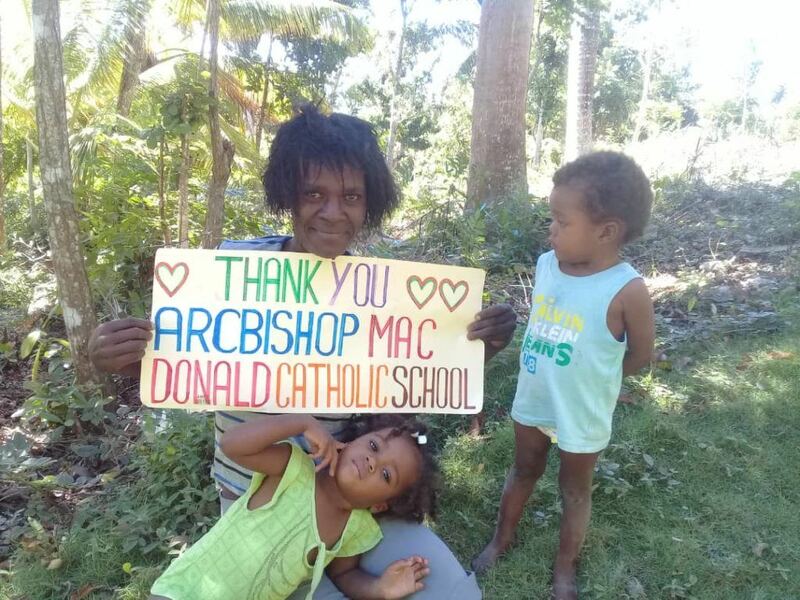 Thank you, Archbishop MacDonald Catholic High School! The supplies are being put to good use! Anila and her daughter, Estephanie! On the left – Mom Loramene Solin and her baby girl, Ellidia Brifil. 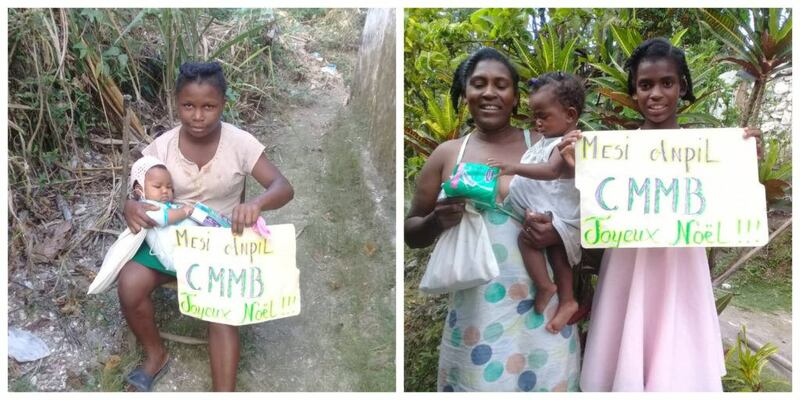 On the right – Mom Mirline Eliassaint and her child, Alonie! Mom Fransia and her children. From left to right – Nephtalie, Abraham and Olguine! On the left – Mom Odette and her baby, Blandica! On the right – Mom Elimen Fanezi and her baby, Anchelove!